Stylish fonts are given a fair amount of attention these days. For good reason. People are more likely to respond and pay attention to something when it is presented in an unconventional or interesting manner or form. 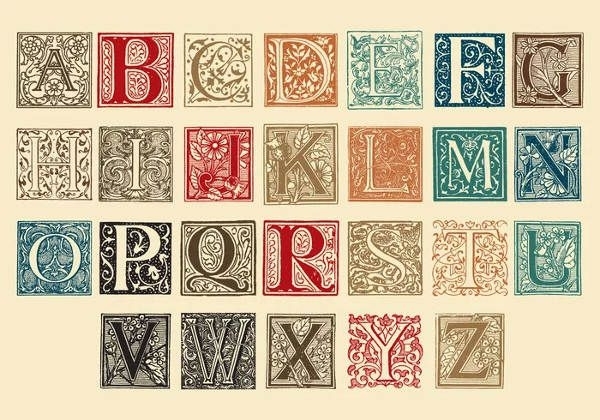 If you happen to be on the hunt for decorative letters then look no further. You have come to the right page! 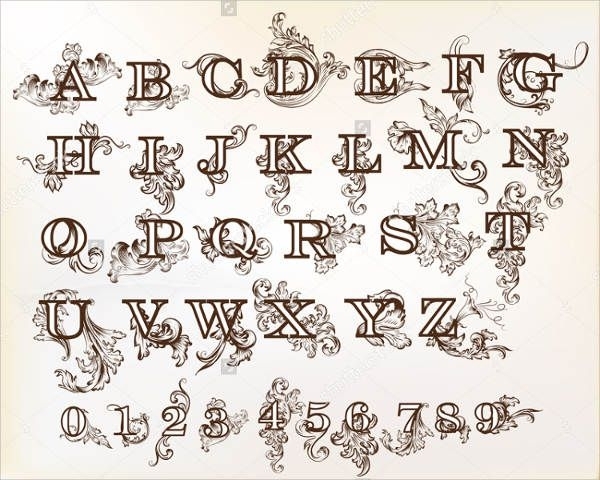 We have composed a list of 9 downloadable decorative letters– all for you to choose from! Don’t leave without downloading your pick. These files are in JPG format for easy download and storage. Also, if you happen to be a fan of graffiti, we also have a Graffiti Letters listing that you can view and choose from. With today’s advancements in technology, graphic designers are able to create a wide array of typographic styles. Equipped with the knowledge of typographic history, graphic designers can now expand their horizons and enhance their skills to make more refined bodies of work using their tools and technology to create a wide range writing styles. Letter blocks are becoming popular these days. If you ever happened to follow interior decor gurus or even regular instagrammers and youtube DIY channels, you will know how these became a hit. 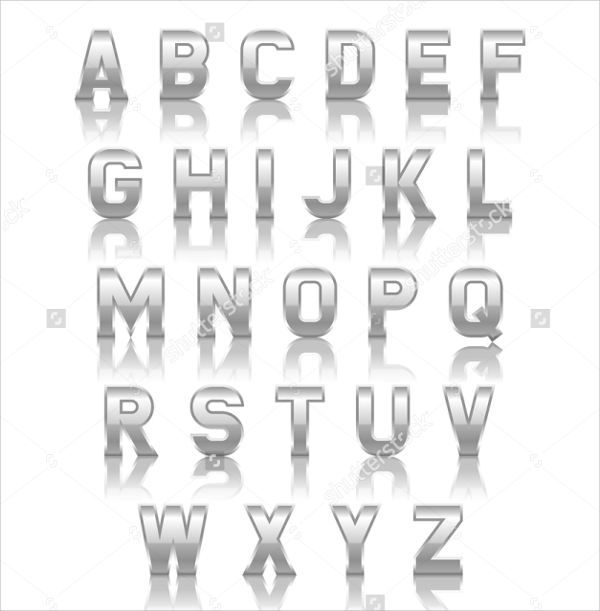 If you want to hop on board and spice up your boring old room with letters of your initials, our “Metal Decorative Letters”, “Decorative Standing Letters”, “Love Decorative Letters”, and “Wooden Decorative Letters” are the perfect choices to go for. Are you opening up a food business? 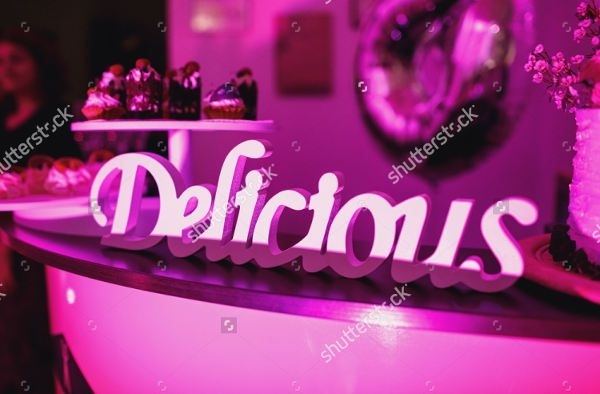 Spice up your menu board or business story with “Floral Decorative Letters”, “Calligraphy Decorative Letters”, “Ornamental Decorative Letters”, and “Aluminium Decorative Letters” as your fonts to give that creative vibe. Have it engraved on a wood base or printed on a hard bound plastic material. In addition, if you want to see more of these 3D letter styles, you can check our 3D Letters listing. We are so lucky to have lived in this age where creative resources are easy to find and are sometimes free, such as some of these that we’ve featured. 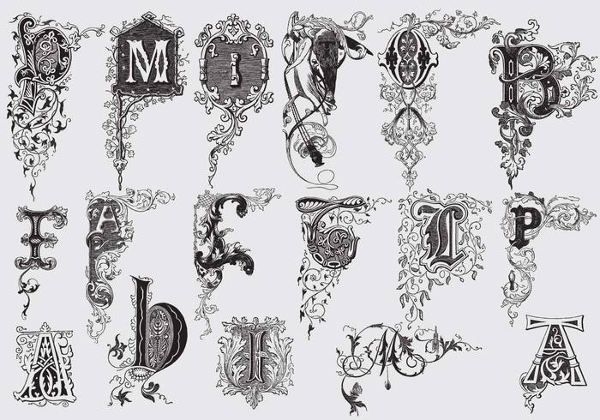 The decorative letters we’ve compiled on this list are files in high resolution. You can use these as your basis for a collective project idea, be it for personal or commercial use. Personalize your room by putting a custom-made letter block of your name. You can place it on top of a drawer, bedside table, or hang it on your wall. Print the letter style you like and show it to the engraving shop to personalize the message you want on the surface. If you are a web designer, you can opt for the creative fonts and incorporate it into your content. Birthdays, anniversary, wedding, graduation, Christmas, name it– these letter styles can deliver. Did we cover your needs for decorative letters? If you have any other ideas, by all means, follow your will. 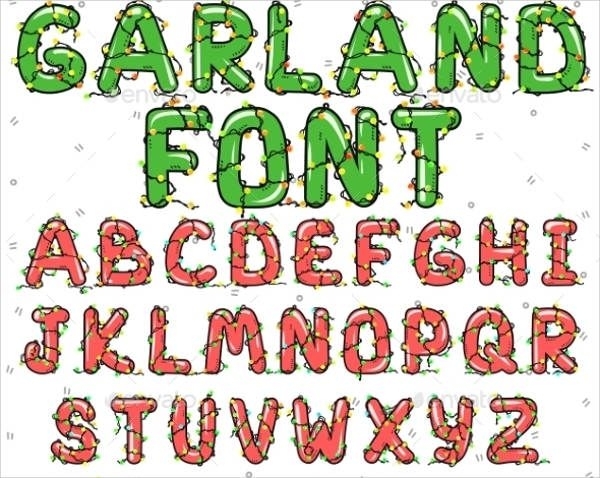 Be creative with these decorative letters. They are very easy to download as they are supported by JPG file format. 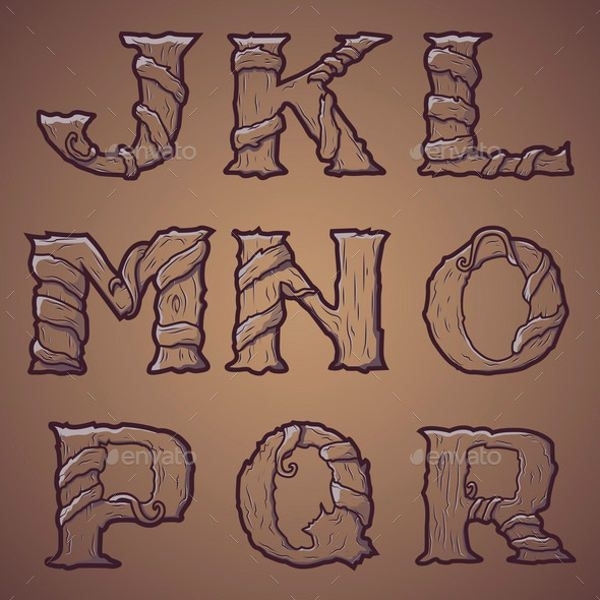 If you seek to see more lettering styles that you can also edit and scale, do check our Cool Alphabet Letters listing.